The demand for 3D models to be incorporated in 3D layouts has increased significantly. 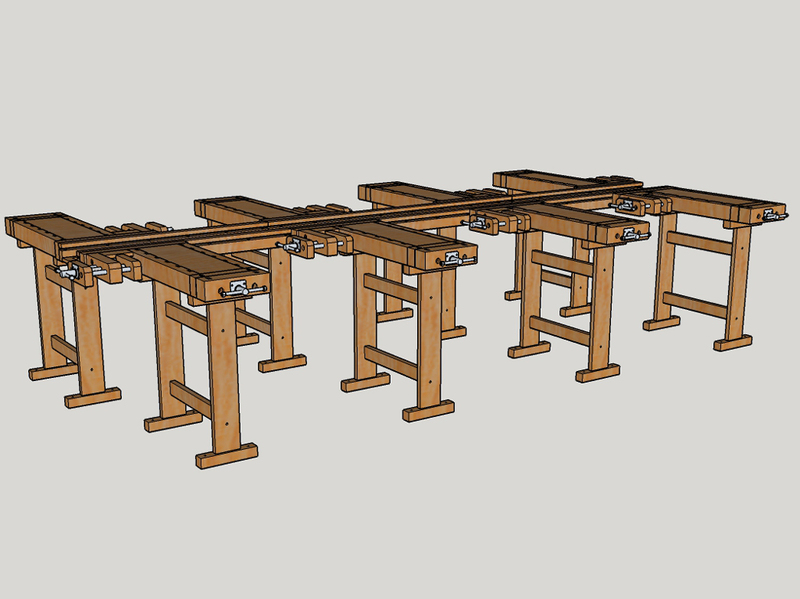 Now we offer 3D models of most of our benches, tables and cabinets. 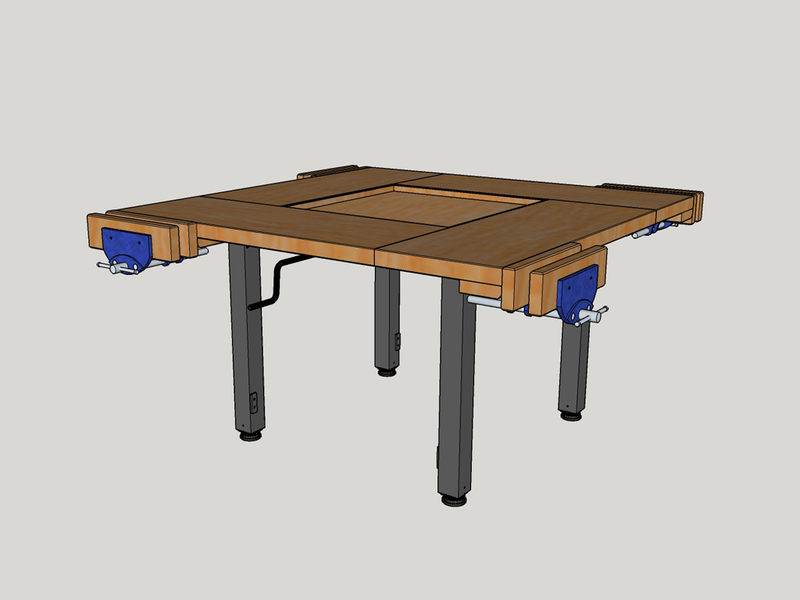 Our 3D models are available in .skp format (Trimble SketchUp) or .dwg format (Autodesk) from our own site, too.